As we all know or should know, the house always has a statistical advantage of the player. But because blackjack has an element of choice this house edge can be adapted and worked on to reduce that advantage down as low as 0.50%. There are many people who believe and trust in the fact that blackjack strategies can be the answer to there prayers and bring them wealth fame and fortune. But unfortunately this is not true. Blackjack strategies are more often than not based on probability and mathematical calculations. But due to the nature of gambling are all fundamentally flawed due to the element of those exact things probability and chance. Throughout the ages scientists have tried to master the art of basic blackjack strategy and using mathematics and calculations tried to break open the very essence of what makes blackjack tick. The first break through and most famous of these was Edward O Thorp who in 1962 came up with what we now know as basic strategy. His theory of basic strategy could not in fact beat the casinos but lower the house edge to as low as 0.50% per gaming session thus giving the player a lot more leverage in his play. This strategy invented by thorp determines when to hit and when to stand on any particular hand, and also determines when doubling down or splitting is the correct action. 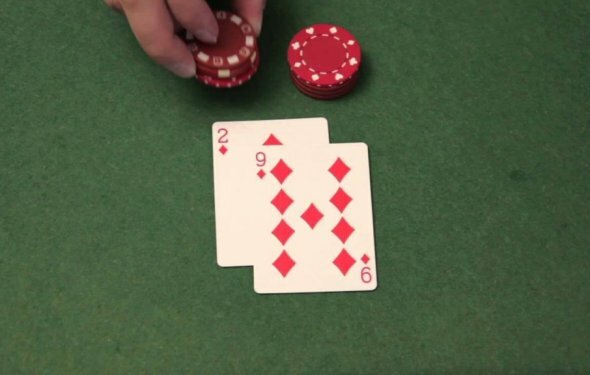 Basic Blackjack strategy is based on the player's point total and the dealer's visible card. when the casino suspect that you are counting the card in Blackjack. They have the rights to suspend you to enter the casino. I'm not sure the law of your country. So I can't say. And now all the blackjack table in our casino are not shuffle by dealer anymore. They all change to shuffling machine.